The Basketball Movement is the most explosive basketball training facility in the Midwest. 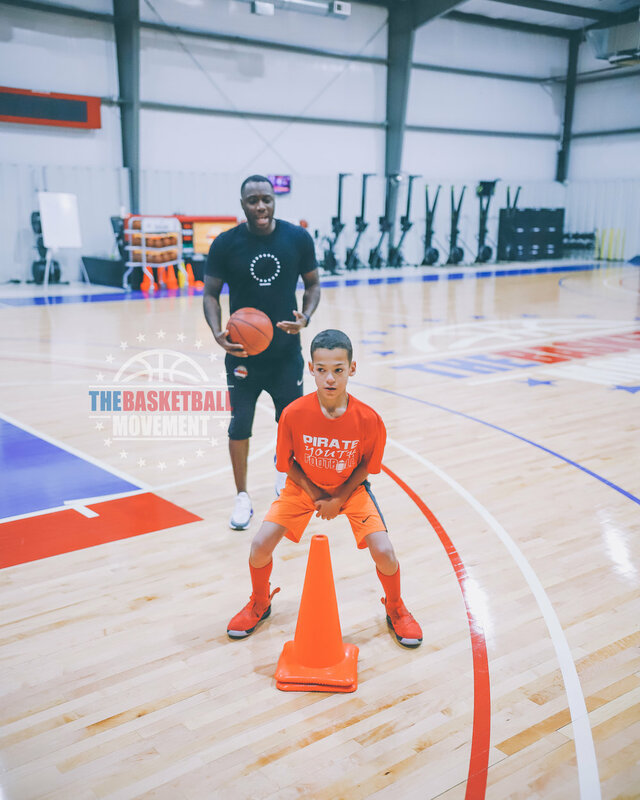 Rob Yanders and his team of skilled trainers have developed a new type of basketball experience for youth on and off the court. The Basketball Movement offers intense skill development, team training, mentorship, film analysis, motivational speaking, marketing, media coverage, and national exposure. 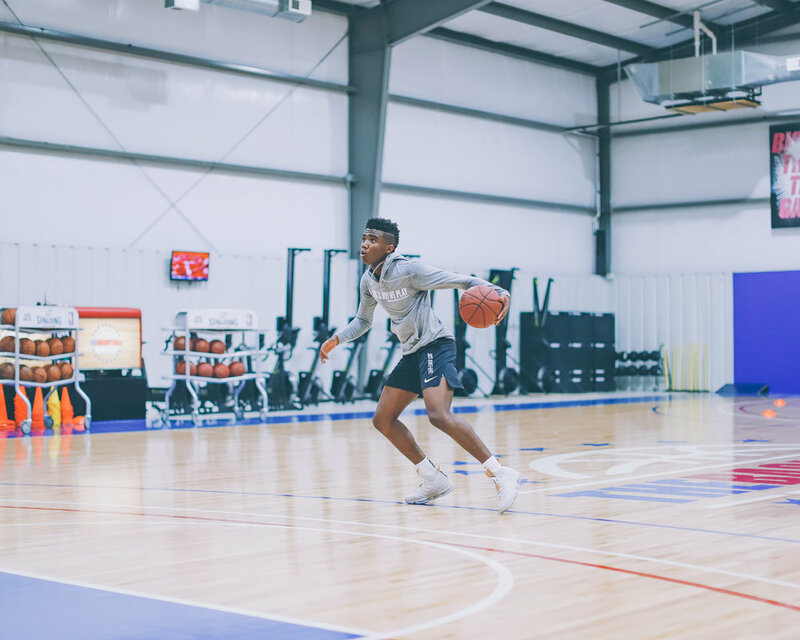 With over four thousand athletes coming through the doors each year, the Basketball Movement has been proven to be the mecca of basketball training in the Midwest. Yanders went on to play at Missouri State University in the Missouri Valley Conference, under coach Barry Hinson, earning "All-Conference Honors". He started every game he played from 2000 - 2002, averaging 11 points, 5.5 assists, and grabbing an impressive 6 rebounds per game. He played 12 years as a pro, spending his first seven seasons playing in the BBL. As a pro, he started over 300 games, scoring over 4600 points, over 1500 assists. He ranked 6th on the all time BBL list. Yanders was a part of the 2009 Great Britain national team that earned the 2012 Olympic bid. After his first seasons playing abroad, Yanders was invited to the NBA Milwaukee Bucks free-agent camp. During his time in the UK, Yanders won practically every individual and team honour available in the domestic game. Yanders won three European Championships, two regular season Championship, a National Cup, and Finals MVP. In France, Yanders was also voted team MVP with both VCB and KABCA teams and earned All-Star Team honors in 2012. Interested in becoming a better basketball player? 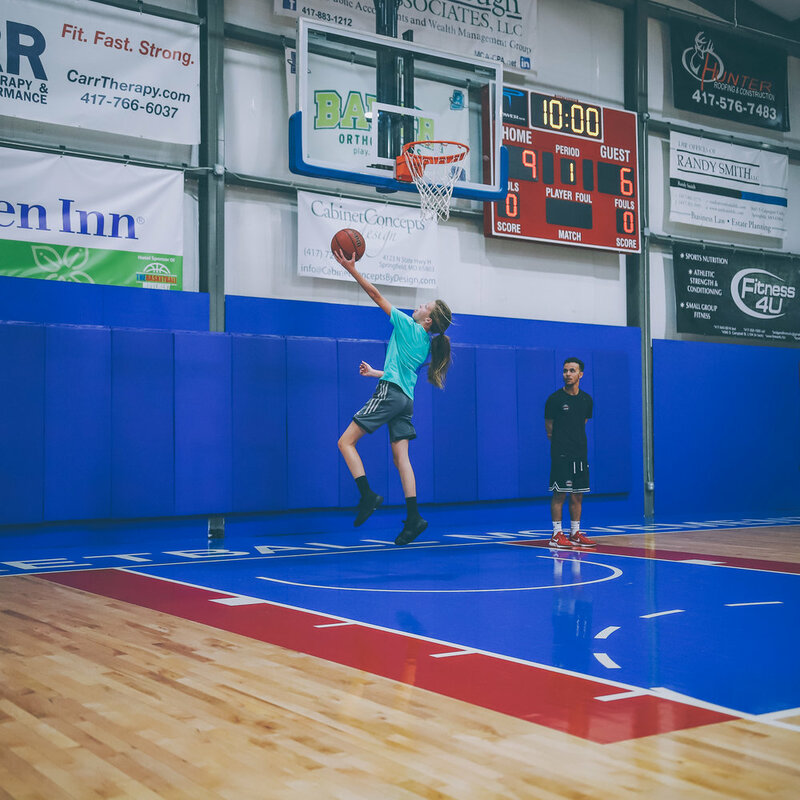 We offer Skill Development Workouts, Speed & Agility training, and you can even rent our shooting GUN for repetition shooting on your own. In addition to physical workouts, we offer film analysis, player evaluation, and player marketing portfolios. 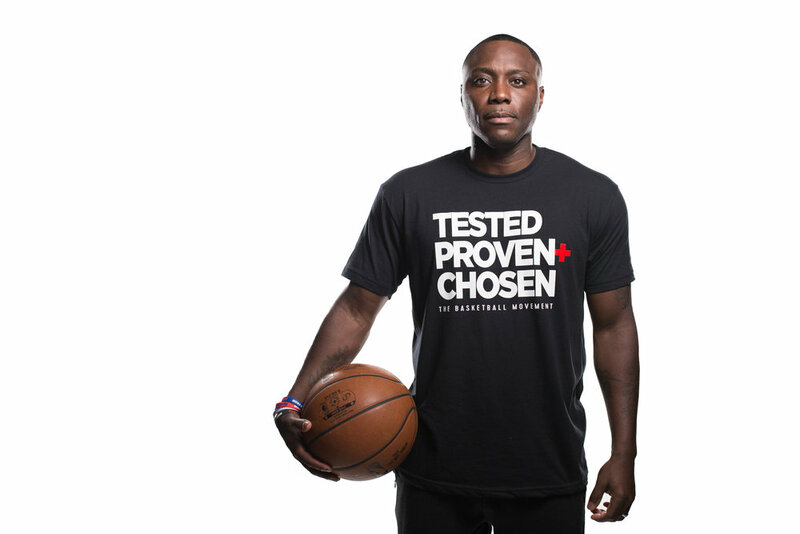 The Basketball Movement realizes the importance for building confidence in youth. To ensure that all youth are developing their skills while also having an opportunity to be a part of a team, we now have the ability to place your child on a team without the fear of being cut. Our philosophy is that every child should have a chance to get better while also playing the game they love. Leave no child behind. We will have our Open Clinics every Saturday from 9-11am for all boys and girls in 2nd through 8th grade. These are one day mini-camps designed to give basketball fundamental and skills coaching in a camp-like atmosphere. Players will come together to learn skills, basketball drill work, and then scrimmage in a two hour session. The Basketball Movement is proud of the overwhelmingly positive results of the Euro Prep training curriculum. This innovative program is specifically geared toward teaching American players what to expect when they embark on their professional basketball career in Europe. Although the game of basketball is roughly the same, there a various components of the FIBA game that rookies should know before heading abroad. Players will gain an understanding of on-court differences in terms of various European styles of play, strategies, moves and tempo. In addition, players will also be taught the various ways in which the European game is officiated differently than in America. Through our private training environment players will have the luxury of focusing on training while our presidential treatment covers a personal driver, room, and board for the entire extent of your stay. Along with your training, the Basketball Movement builds a marketing campaign to create excitement around your name, through the circulation of article and videos to basketball specific media ranging from hoopshype, ESPN, NBA.com, Draft Express.